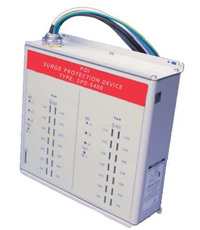 The PQI Surge Protection Devices are specifically designed for critical protection applications and can be installed at the service entrance’s main distribution panel, downstream distribution panels or directly at critical loads. 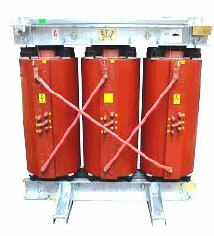 PQI, Ultra-High efficiency harmonic mitigating transformers, Zero sequence harmonic filters & Drive isolation transformers. Power Quality International, LLC has successfully completed the 2 year long life-cycle testing of its insulation system for Cast Coil Transformers and received a UL Certificate of Compliance per UL1562 and IEEE Std. C57.12.01-2005 standards. 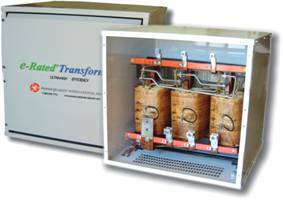 PQI can now display an Underwriters Laboratories (UL) logo for Cast Coil Transformers up to 10MVA, 34.5kV, 180°C Insulation Class. 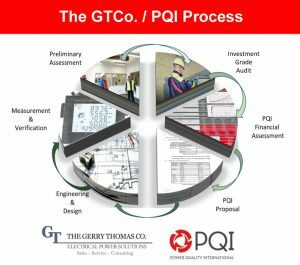 PQI has been preparing for the this industry change for quite some time, so in addition to our CSL 3 Efficiency (Z3), we’ve developed two new efficiency levels, which both exceed the new minimum efficiency standard. 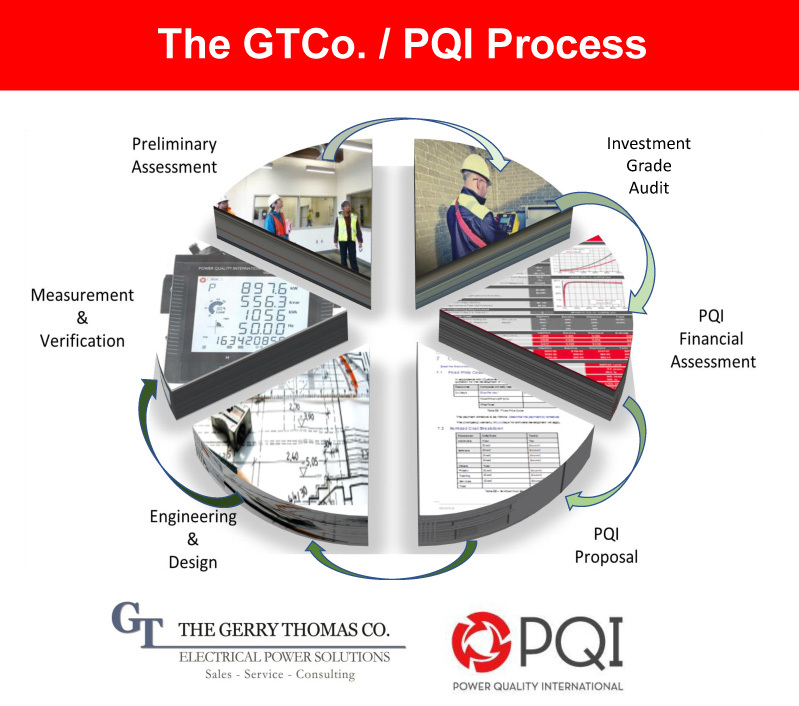 We’re excited introduce PQI’s new efficiency levels…Z3+ and Z4. 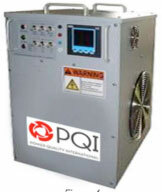 The PQI Type “HQ” Active HarmVar Filter optimizes power system performance by combining the use of proven IGBT technologies with leading edge DFT/FFT algorithms enabling the simultaneous and/or discrete execution of harmonic (VArH) and reactive (VArQ) compensation methods in real-time. The application of a resistive load bank, with high-speed reverse power sensing and load bank switching, will prevent a UPS bypass operation. 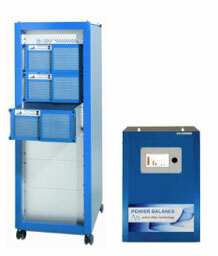 A Load Bank’s kVA requirements can be matched to the anticipated or measured peak reverse power events.